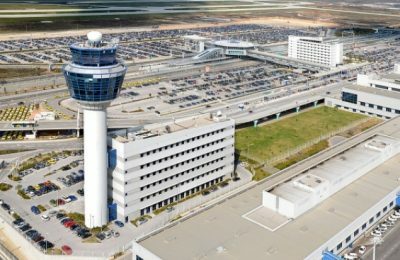 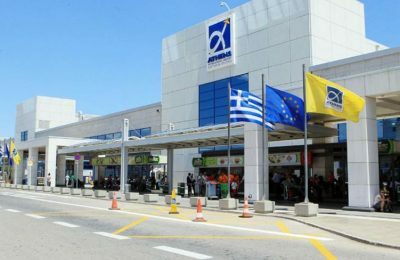 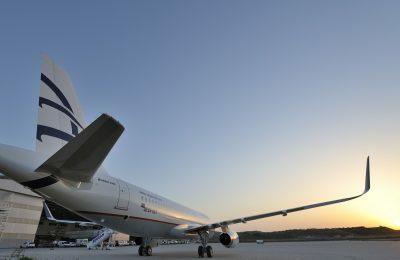 For a sum of approximately 1.4 billion euros, Athens International Airport SA will continue to operate Greece’s leading airport over the next 20 years. 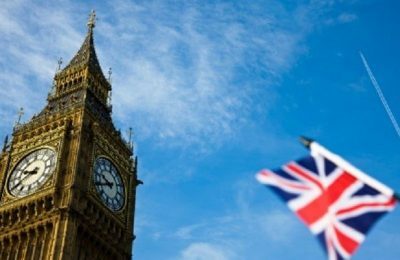 Travel may be affected after UK lawmakers turned down Prime Minister Theresa May's Brexit agreement, according to the International Air Transport Association (IATA). 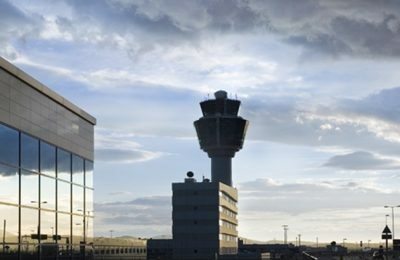 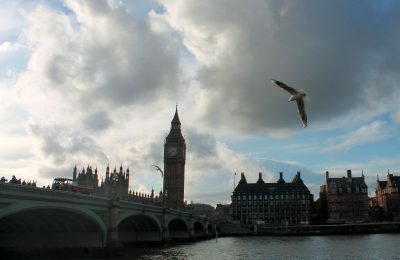 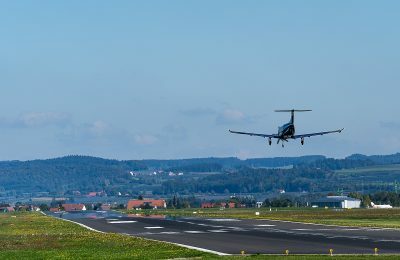 In view of UK’s exit from the EU, the European Commission has proposed two legislative short-term measures aimed at limiting disruption to air traffic in case of a no-deal scenario. 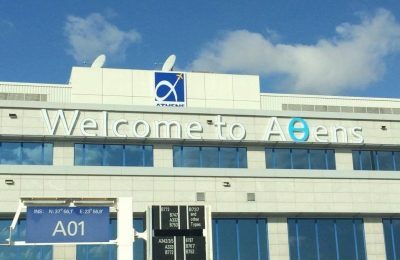 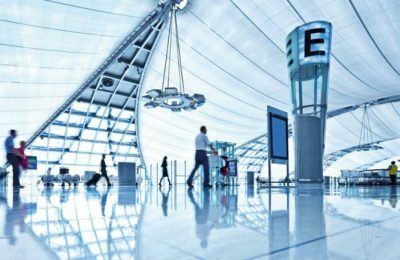 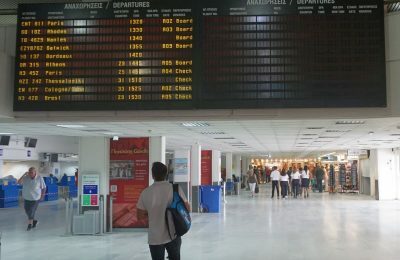 Athens International Airport (AIA) is among the leading 25 airports in Europe in terms of passenger traffic, according to data released by Eurostat. 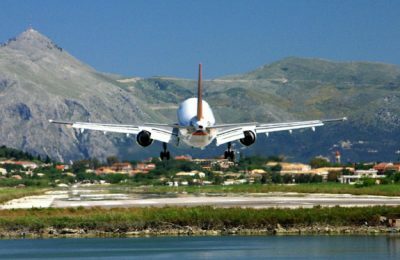 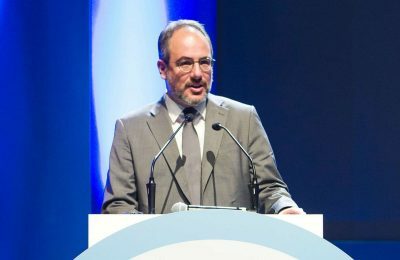 The golden ratio between growth and sustainability in the operation of airports, was analyzed during the 6th ACES – Athens 2018 Symposium held in the Greek capital. 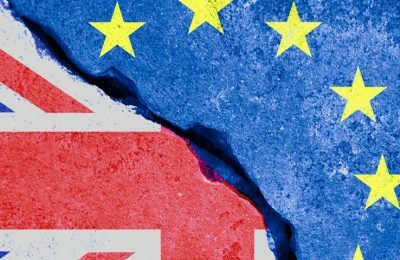 A draft agreement laying out the terms of Britain’s exit from the European Union on March 29, has passed the first hurdle getting approval from the UK cabinet. 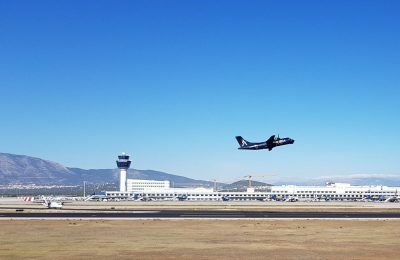 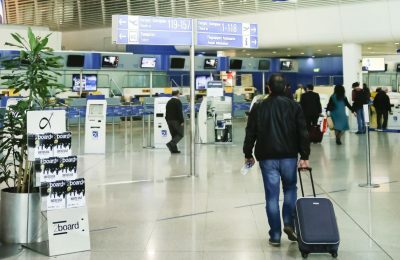 Arrivals at Athens International Airport increased by 11.1 percent between January-October 2018 and reached 20.96 million passengers compared to 18,86 million during the same period in 2017. 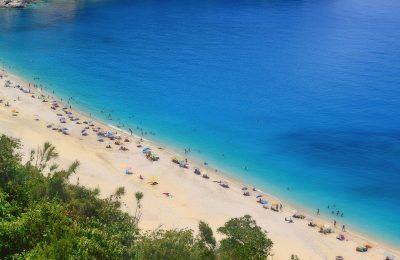 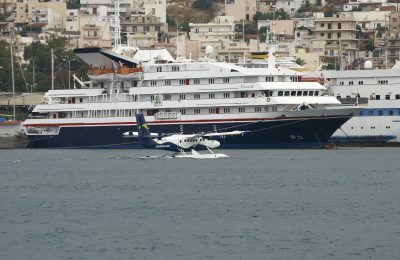 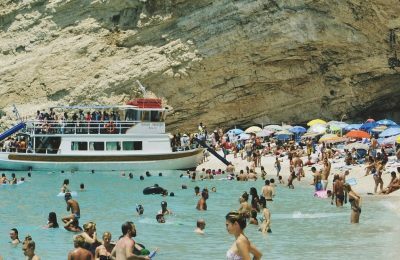 UK nationals include Greece among their top travel destinations of choice in the EU, according to TUI Group’s policyAGENDA, which comes in view of the Brexit negotiations. 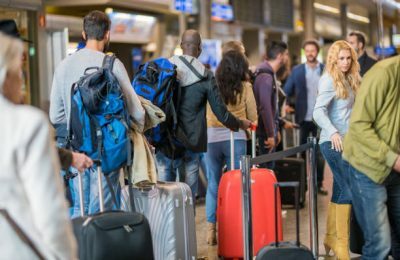 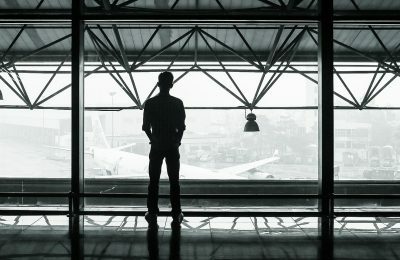 As Brexit draws near, travelers should know their rights before take-off as the UK’s exit from the EU, on March 29, is expected to create disruption at airports.